Lotus Applied Technology develops and licenses revolutionary Spatial Plasma Enabled Atomic Layer Deposition technology (S-PEALD) for applications in a wide variety of end uses and markets. With over 25 years of direct experience in ALD materials and process development, we offer a unique experience and perspective on new applications for ALD. 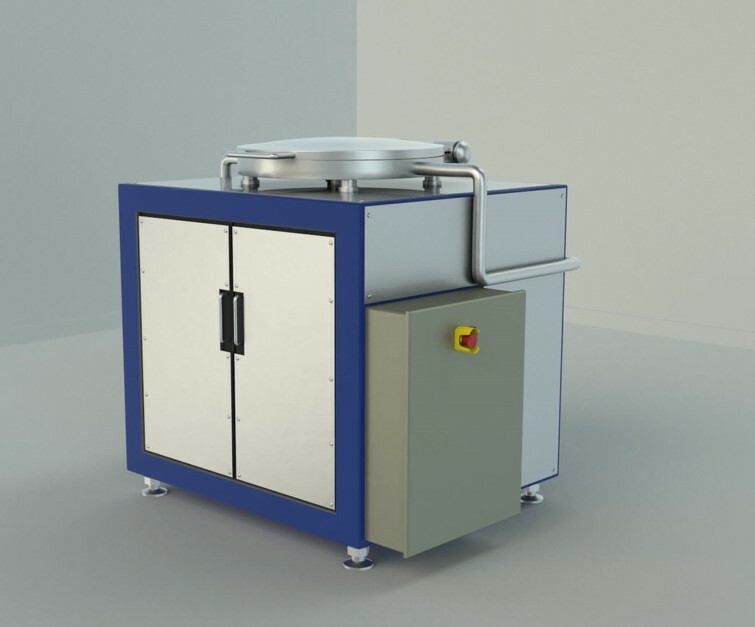 Although ALD has been in use for over three decades, its applications have been severely limited due to the low deposition speed and high cost of conventional ALD processing. Lotus Applied Technology is focused on breaking down these limitations. 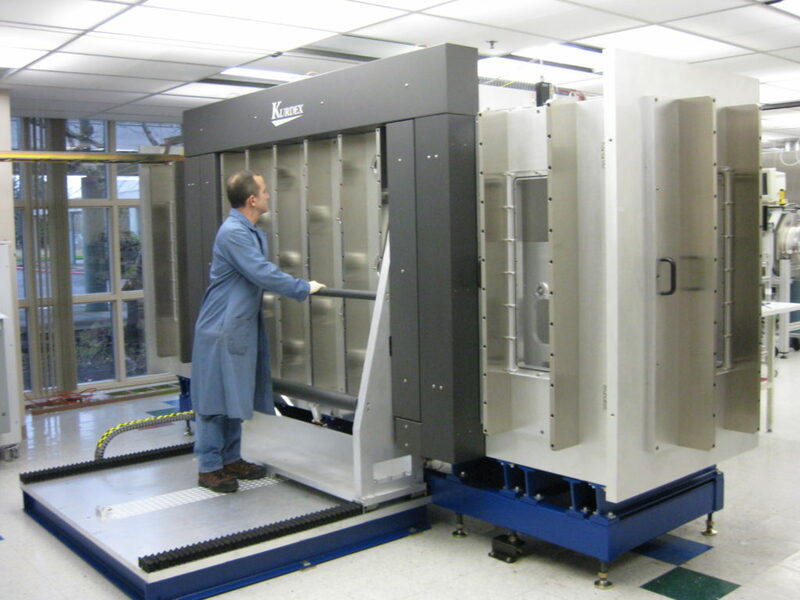 <sup>TM</sup> platform for Roll to Roll deposition at web speeds up to 10 meters/second.